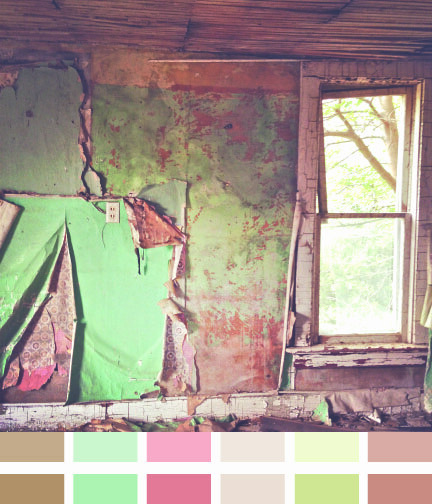 color inspiration. i need to paint some rooms. 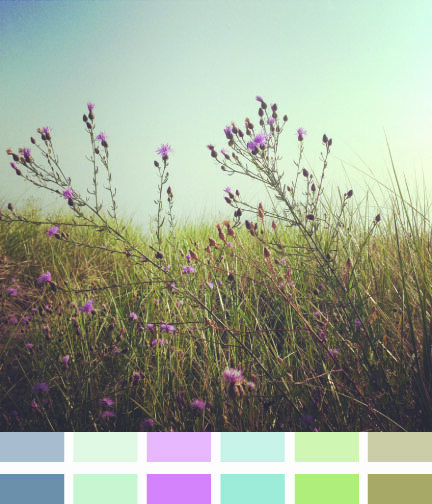 Your own photographs are a treasure trove of images for color inspiration. 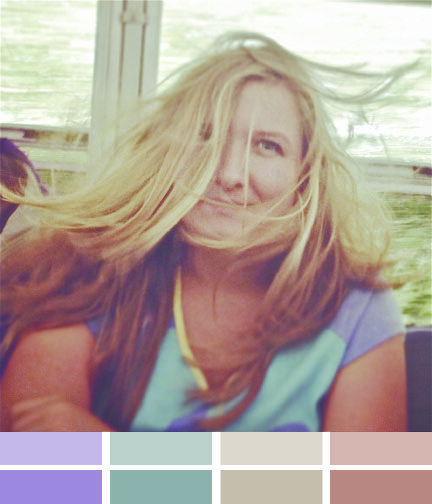 Often it’s subject matter you’re drawn to (like my daughter Lucy’s hair flying) but often it’s color. The way the colors are perceived next to each other, the saturation & depth can create unexpected combinations that work beautifully in a lot of different applications—interior design, fashion, make-up and graphic design. I wanted to show how full saturation of the colors can look pretty intense—however, move a few steps up the color sample and unlikely colors can really work together. I had my living room painted a few years ago and it was sooooo wrong—it made me sick to my stomach. Often with color it’s a process of elimination which is a pain, but when we get it right. We know it’s right.